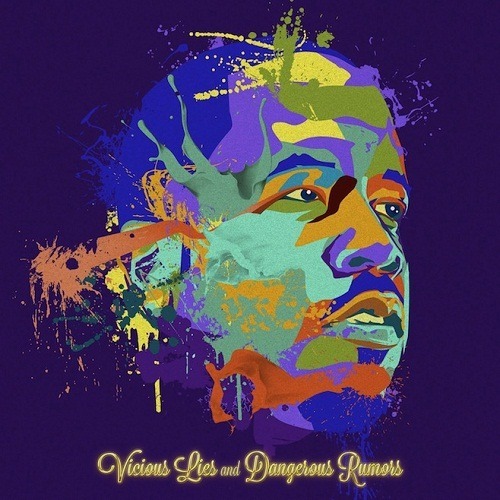 Big Boi’s new album, Vicious Lies & Dangerous Rumors, was set to be released on November 13th, but it has been pushed back to December 11th. He has also revealed the album cover. It looks pretty tight. Enjoy.